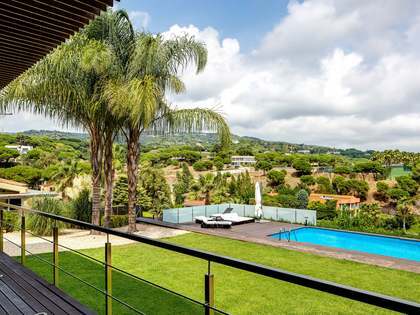 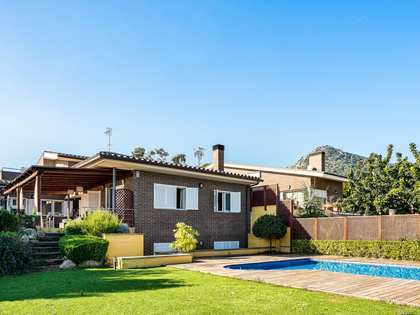 This property for sale in Cabrera de Mar is conveniently located very close to the town centre and offers quick access points to Barcelona city. 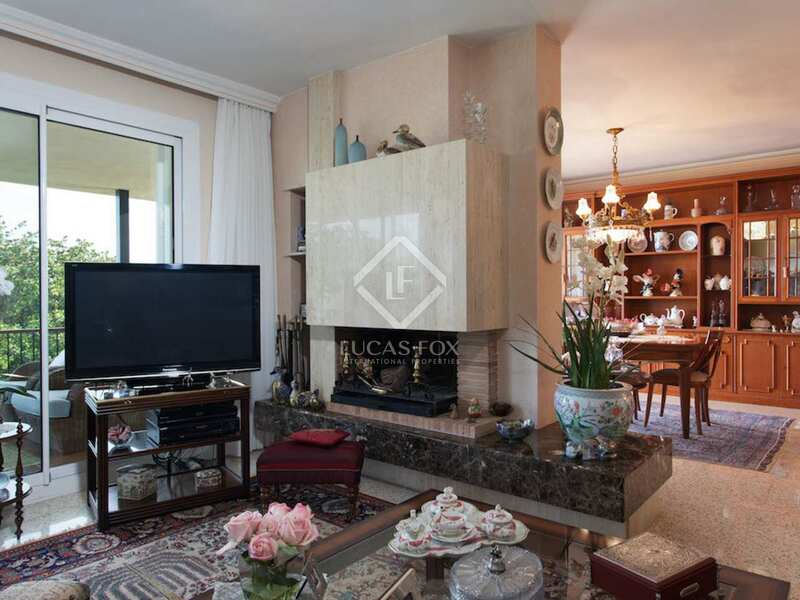 The property was built in 1965 by the current owners and updated in 1998. 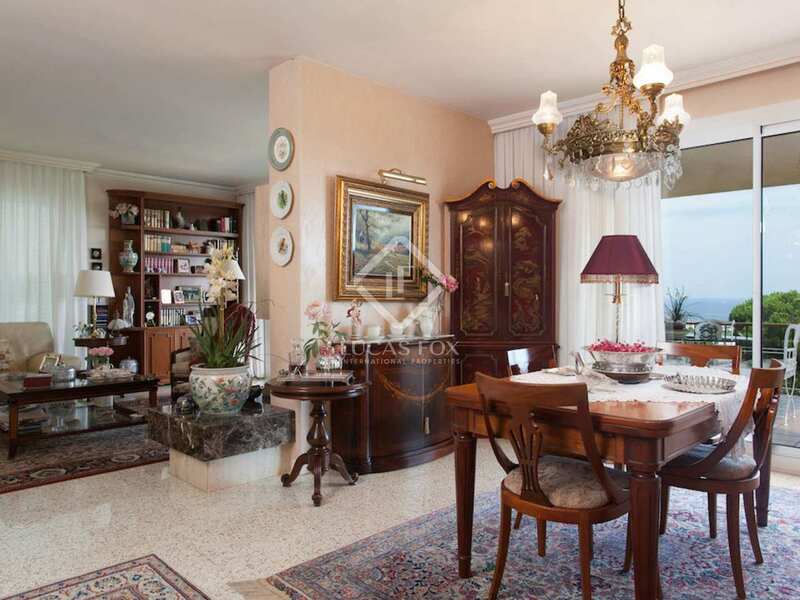 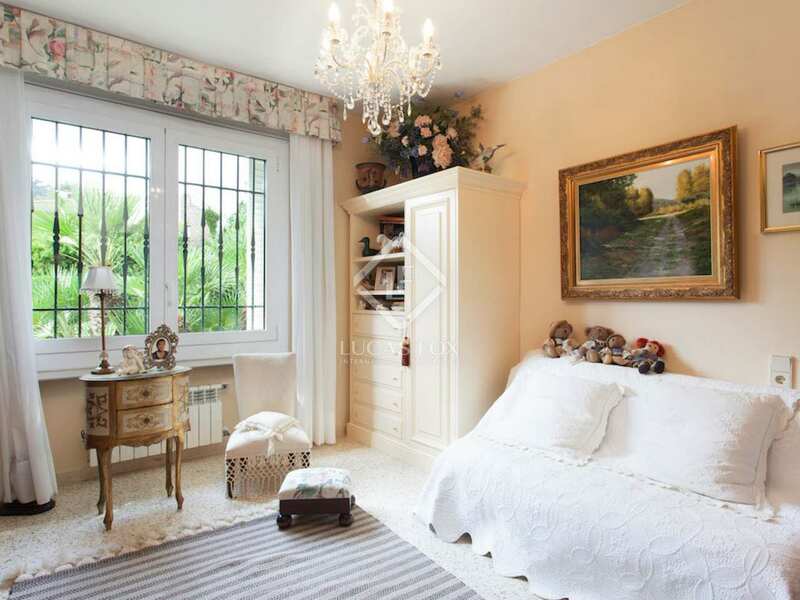 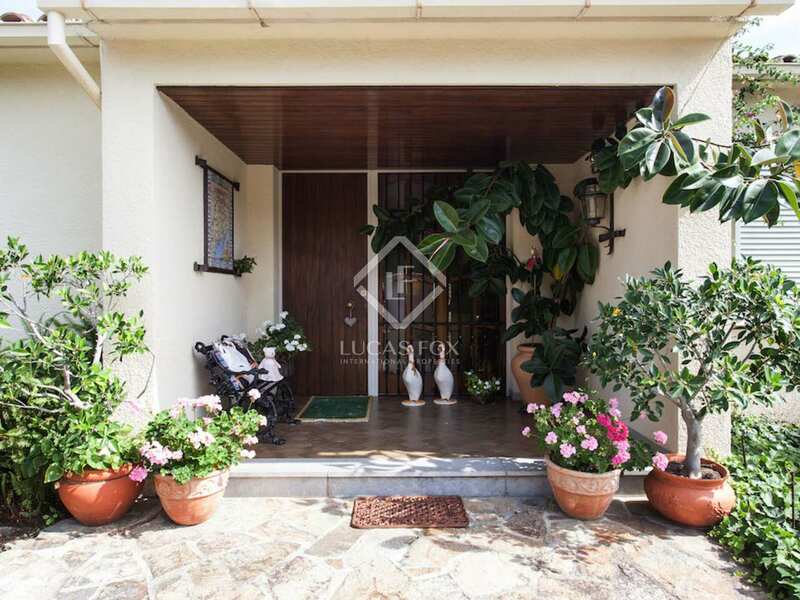 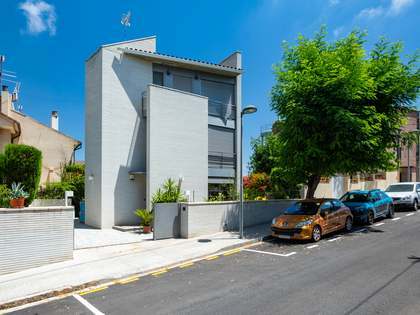 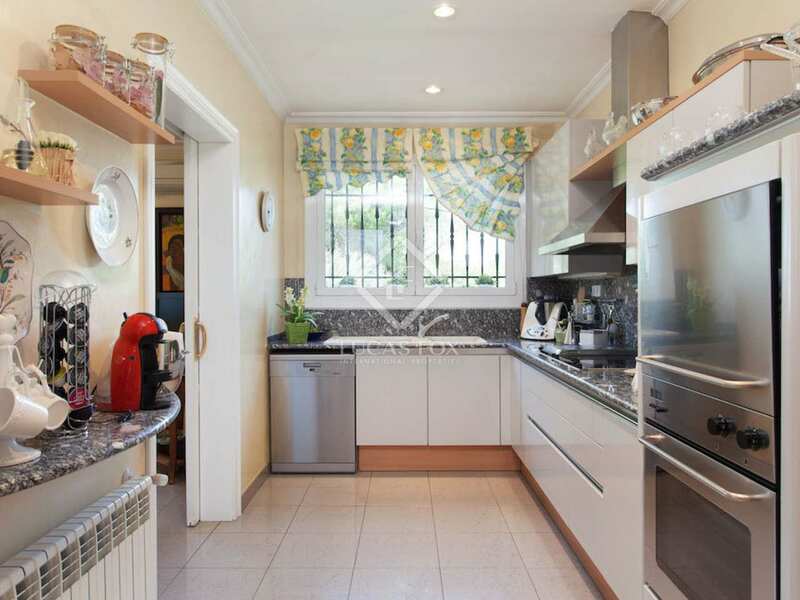 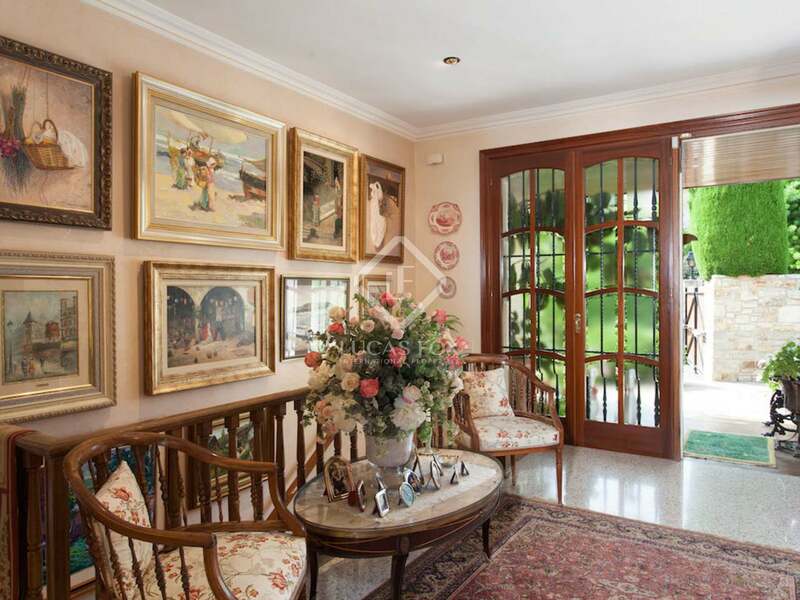 It is located on a quiet street and offers two levels of 300m2 built space. 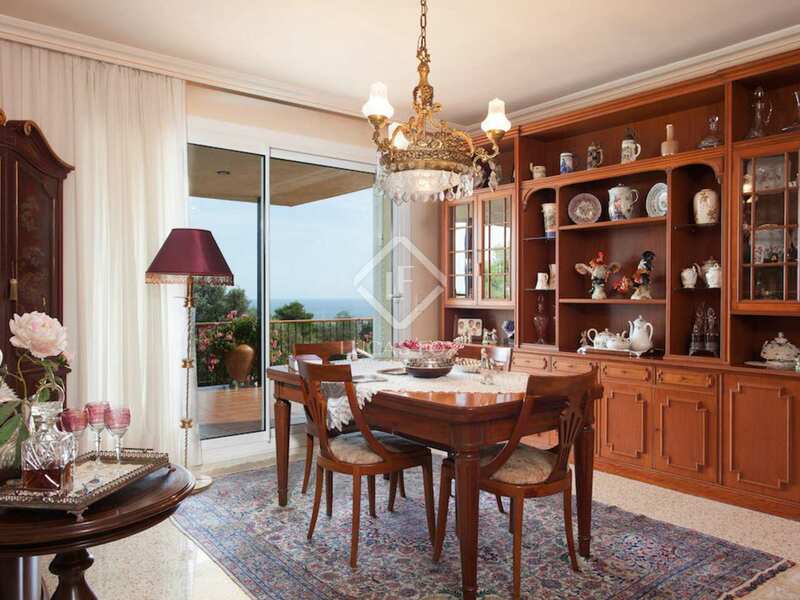 The main floor includes the dining and living room with access to a 25m2 outdoor terrace. 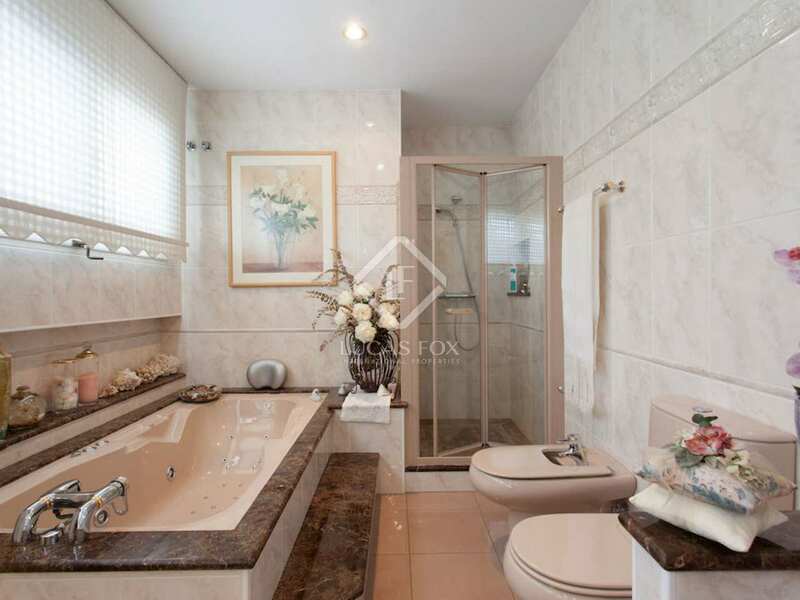 There are four bedrooms, an office and an eat-in kitchen. 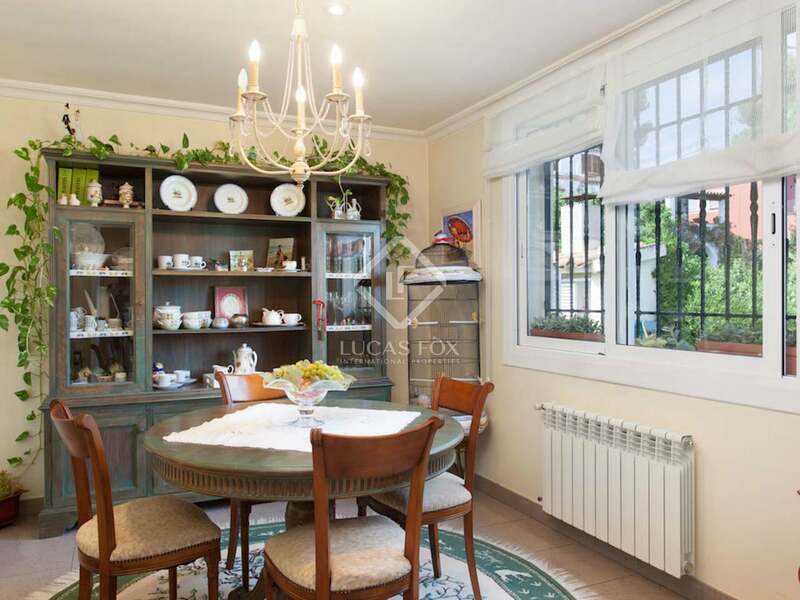 The ground floor features a fabulous summer dining area, plenty of storage space and a garage for three cars. 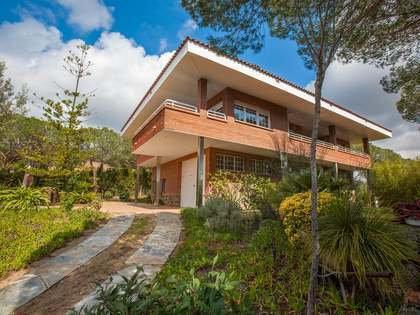 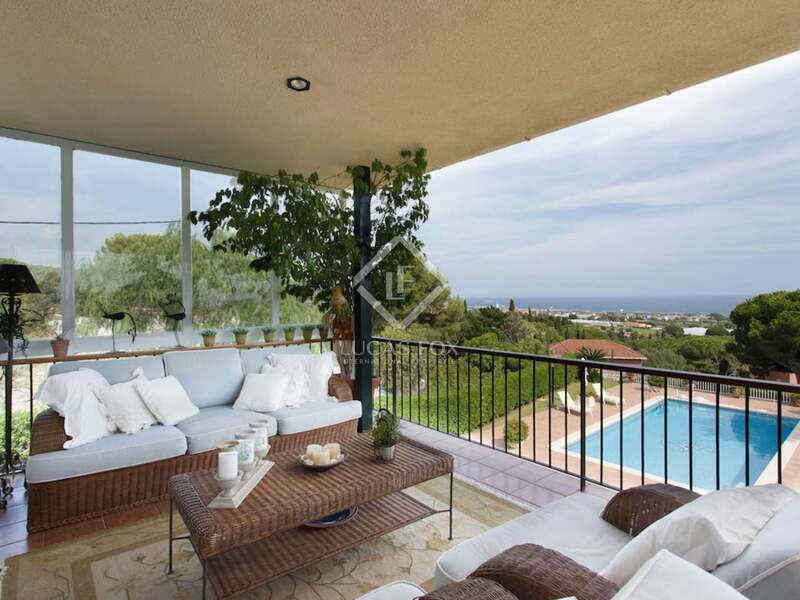 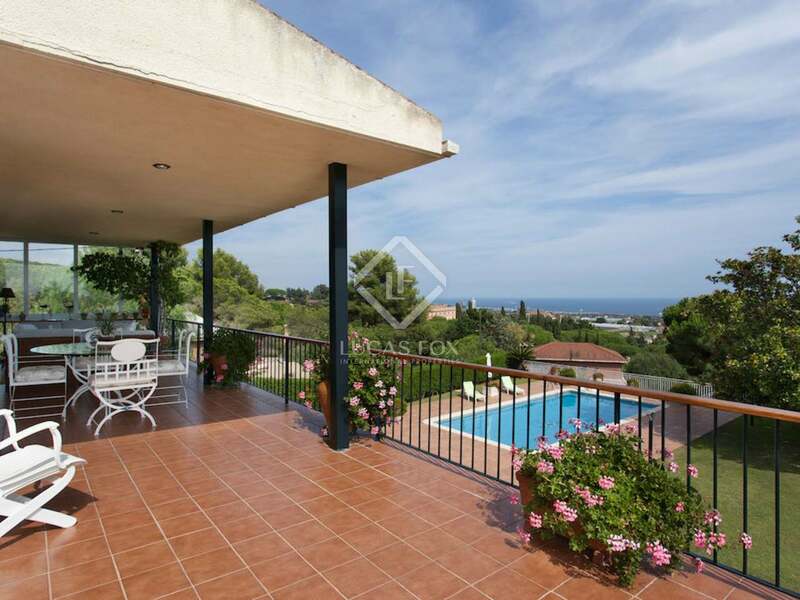 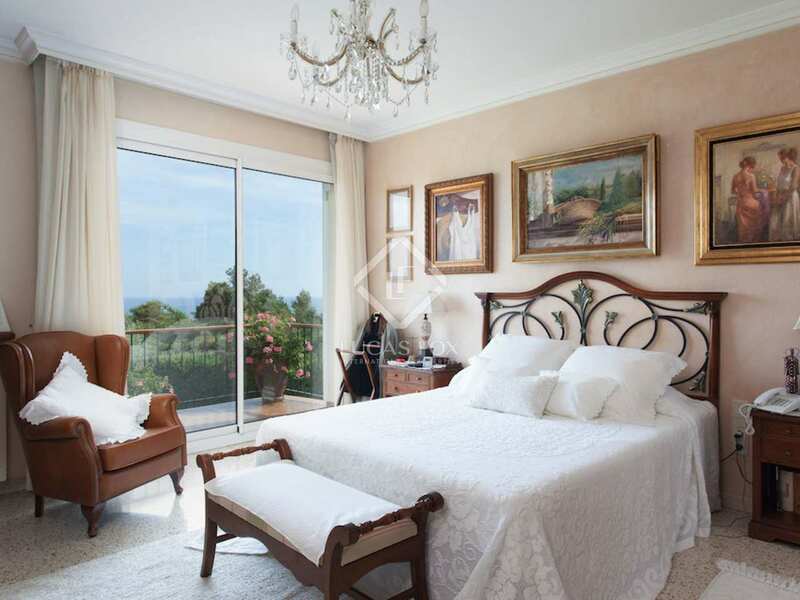 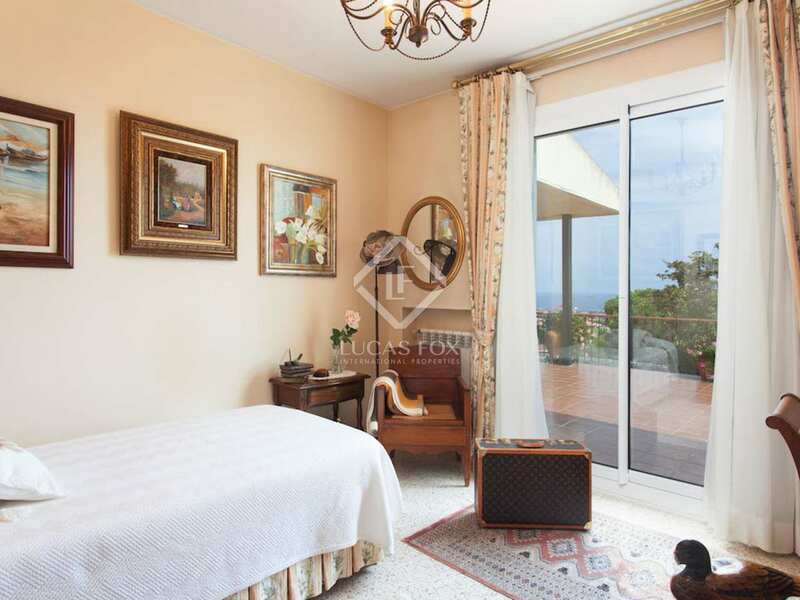 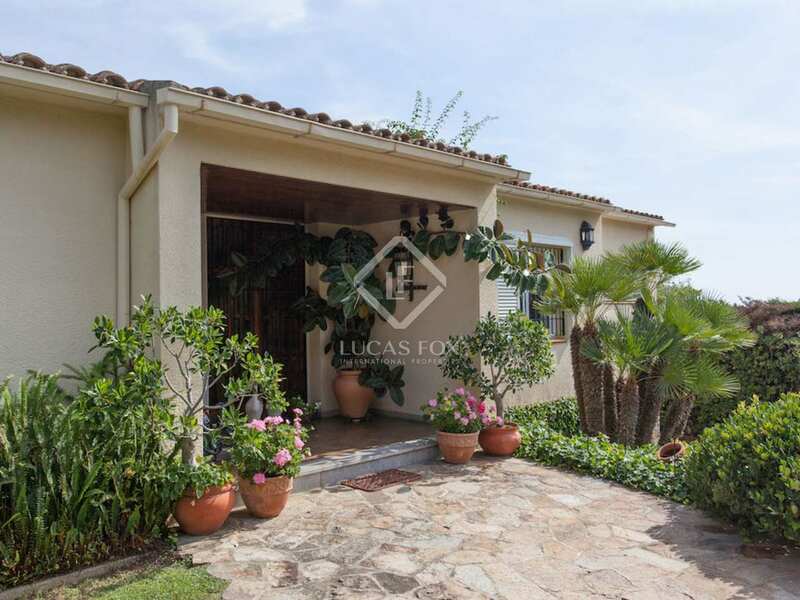 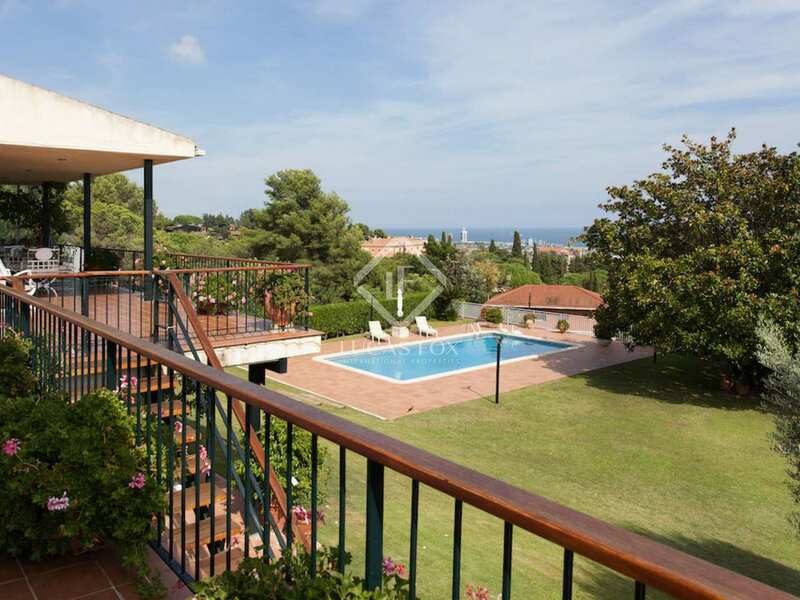 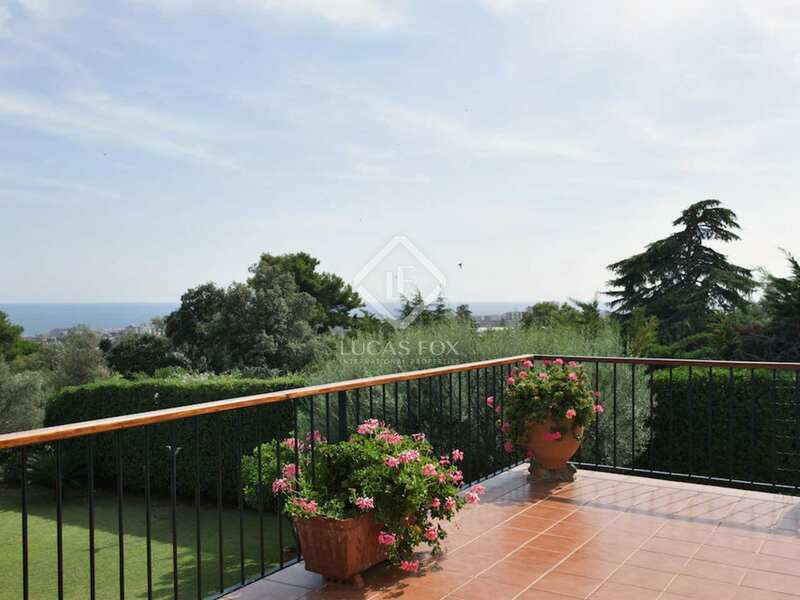 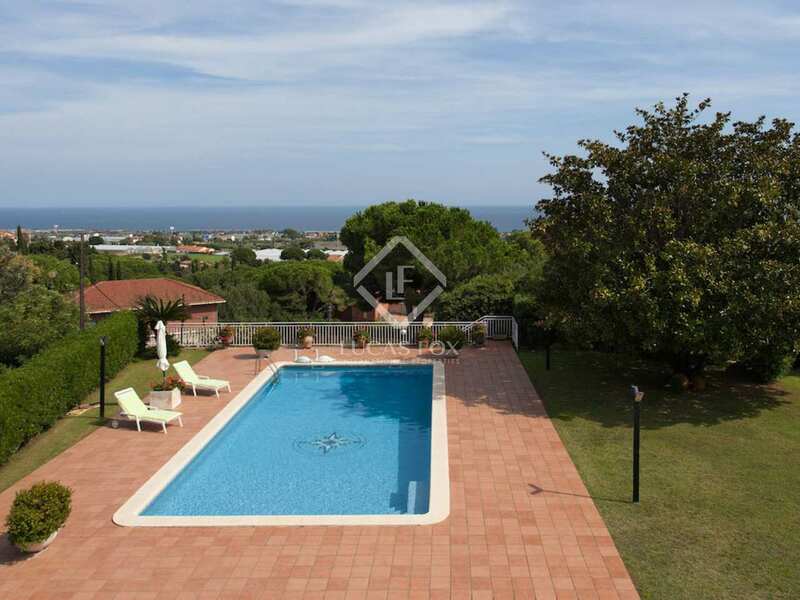 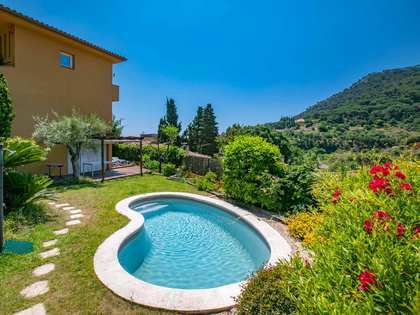 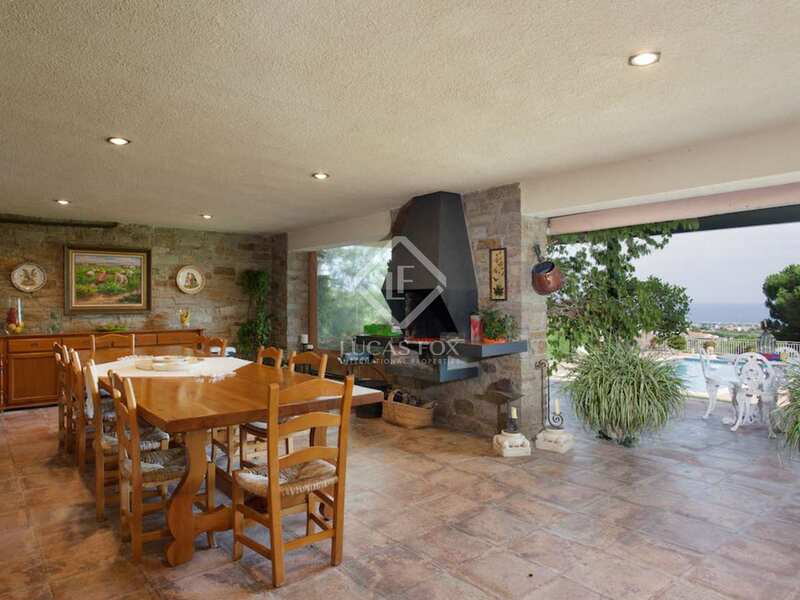 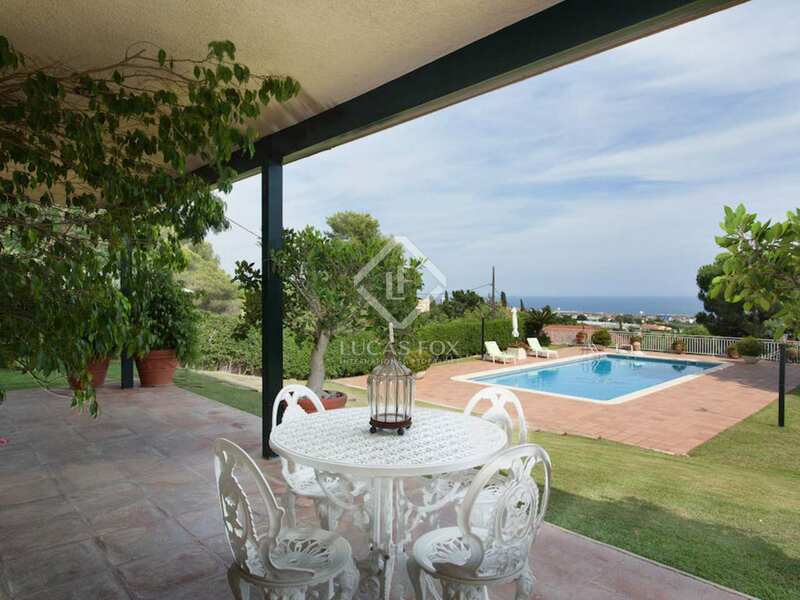 The property offers beautiful sea views and has a good size garden measuring 2.400m2. 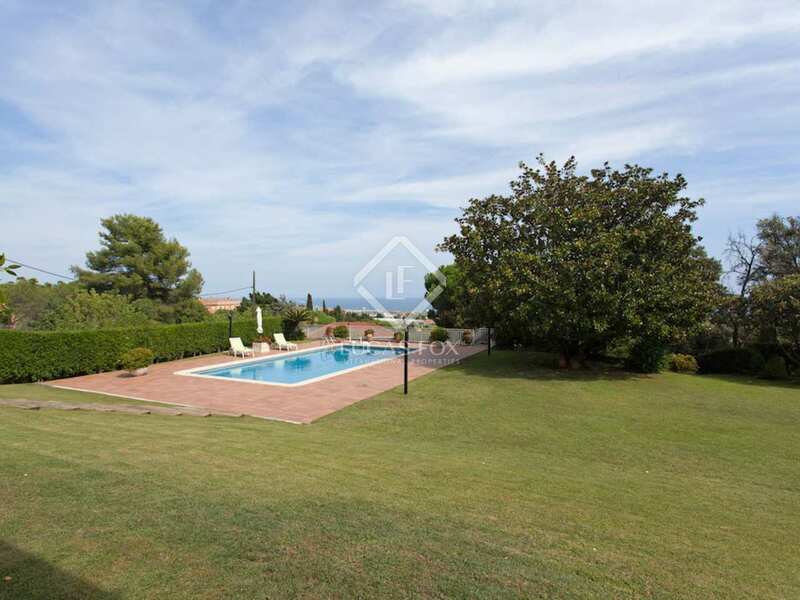 There is also a small vegetable garden. 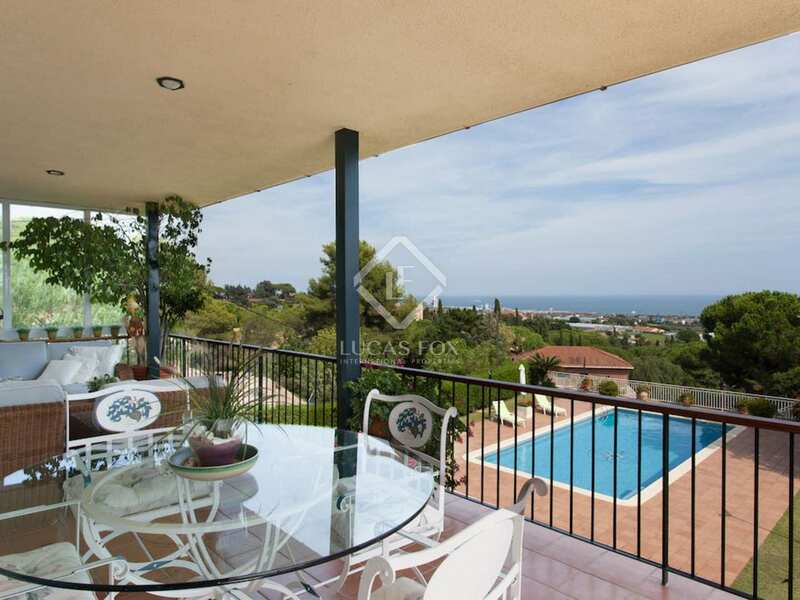 The pretty village of Cabrera de Mar is just a couple of minutes' drive away and provides all necessary amenities, including butchers, bakers, grocery shops and a good selection of quality restaurants. 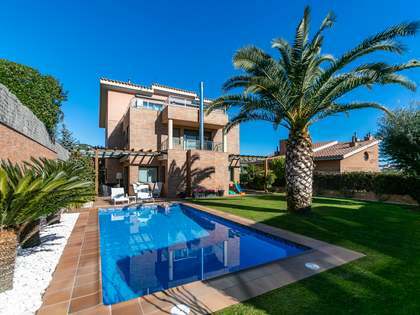 The nearby coastal town of Mataró has an excellent shopping centre and there is an exclusive gym within a few minutes' drive of the house.